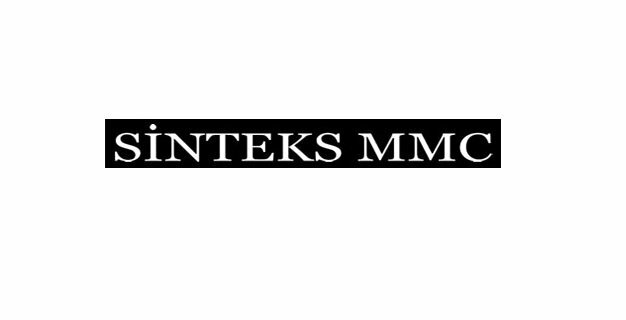 Founded in 1996 in Baku, Azerbaijan, SINTEKS LLC is now one of the largest and most successful fashion retailers in the Caucasus and Central Asia. SINTEKS is committed to working with the world’s leading fashion brands – from established international fashion houses to emerging designer labels. The company now has more than 80 stores operating in fashion, jewelry and food & beverage spheres. We are currently looking for a candidate to fill Photosession Coordination Intern position. Specialization in Appearance / Brand / Photo shooting Experience is not required.